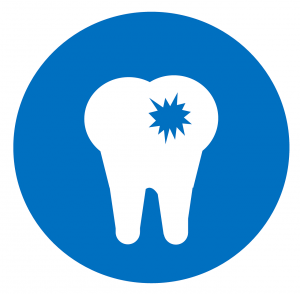 The McDonough County Health Department has created a Community Dental Assistance Program to address dental health needs in the form of dental fillings and extractions. If you meet the criteria, please complete an application, health history form, and model release form. 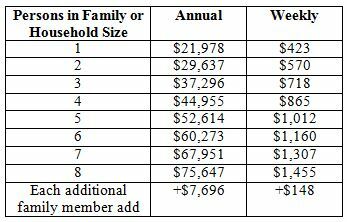 Then, return this paperwork to the McDonough County Health Department, along with your proof of income level. Our staff will review these documents, and follow up with you. 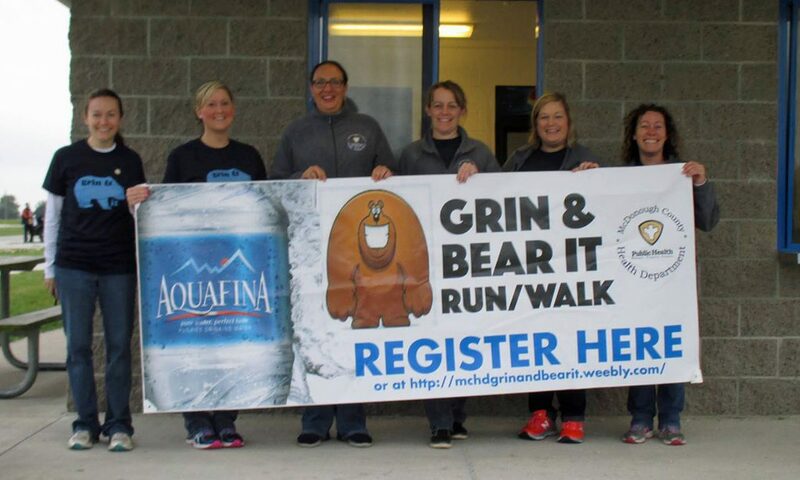 This program is supported by funds raised through the annual Grin and Bear It 5K run/walk event. Thank you to all of our community members and sponsors who help us increase access to dental health treatment within McDonough County!